Il tema per questa settimana per il gruppo Twinsie è il nostro colore preferito. I miei colori preferiti sono due e sono evidenti dai colori che ho scelto per il mio blog: oro e verde (in tutte le sue sfumature, dal verde acqua al verde smeraldo). Visto che siamo in periodo e che i colori sono giusti ho deciso di fare una manicure dedicata a San Patrizio, patrono d'Irlanda, che cade proprio tra due giorni. Ho scelto uno smalto effetto sabbia in verde con microglitter verdi e oro e uno smalto glitter oro che ho applicato con la spugnetta per un effetto pieno. Sull'anulare ho stampato il trifoglio dal disco Bundle Monster BM-H05. 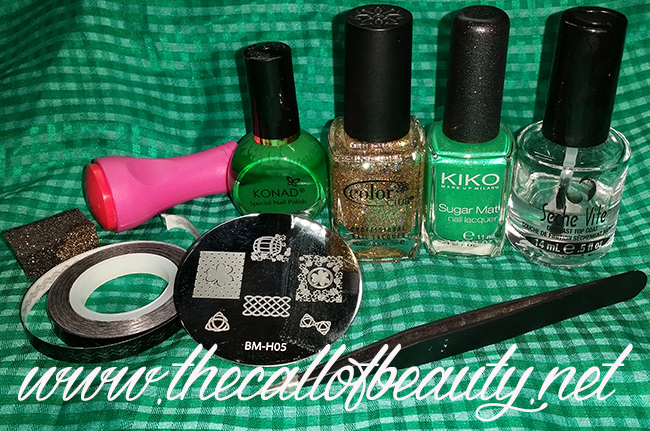 Per il medio invece ho applicato sulla base oro i nail vinyls zig zag (che puoi trovare sul sito Born Pretty Store qui) e ho fatto due passate veloci di smalto verde prima di rimuoverli. L'effetto dei vinyls con lo smalto sabbiato mi piace tantissimo, era da tanto tempo che desideravo farlo! Vi a sbirciare sui blog delle altre Twinsie per scoprire i loro e le nail art che hanno creato! 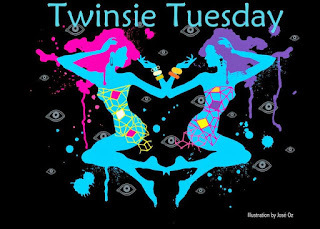 This week prompt for Twinsie is our favourite color. 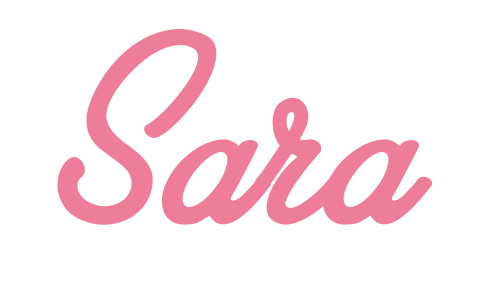 I have two favourite colors, they are the colors I choose for my blog: gold and green. I love green in all its nuance from aqua to emerald! I choose to do a Saint Patrick's manicure, the colors and the period fit! I choose a sand effect nail polish and a gold glitter polish that I applyed with a sponge for a better pay off. 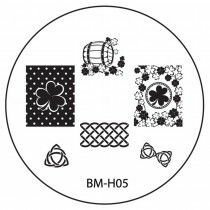 On my ringfinger I stamped a clover from Bundle Monster BM-H05 plate. For my middle finger I applyed over the gold base my chevron nail vinyls (you can find them on Born Pretty Store at this link), then I applyed two layers of green polish before remove them. It was so much time I wanted to a do sand effect over vinyls and I really enjoyed it! Go check out my fellow Twinsies' blog to see their manicure inspired from their favourite colors! 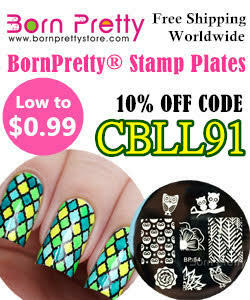 If you are shopping on Born Pretty Store you can use my discount code CBLL91 for a 10% off. 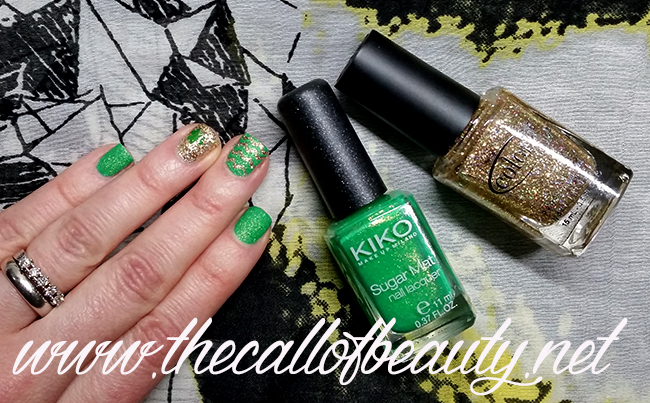 Love the shade and the texture of the Kiko nail polish and it goes perfectly together with the gold! I love this colors on my nails! 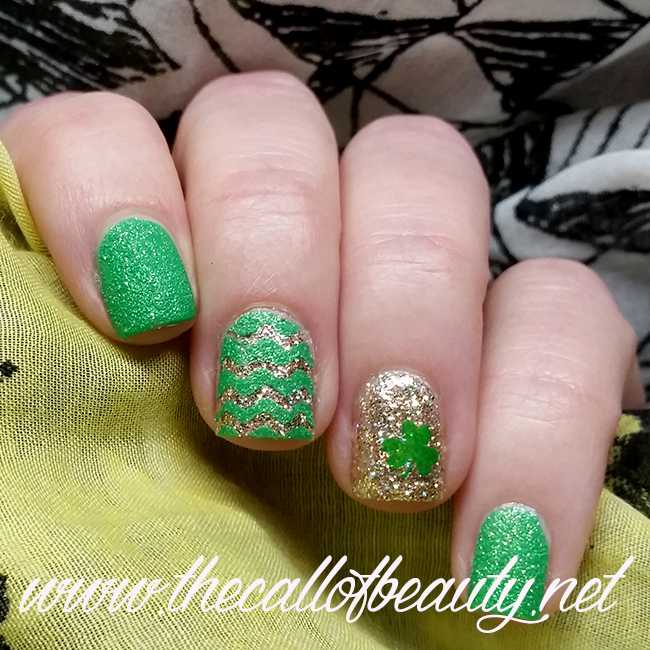 Nice St Patty's day mani :) green and gold were actually my school colors... So elegant together! These are so cute!! 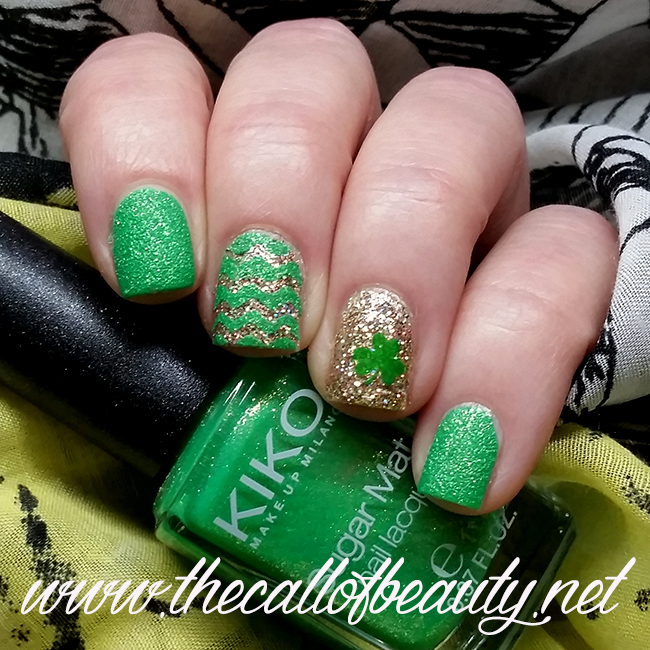 That's so great that your favorite colors worked for a Saint Patrick's Day design! 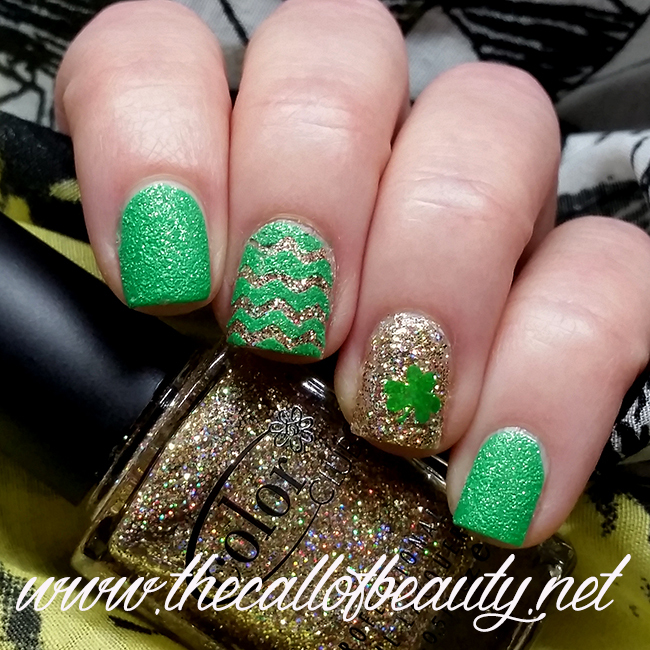 Gold+green inspired me for Christmas or St.Paddy! So lucky green was our fav shade! Saranno anche "passati di moda", ma dei materici non mi stancherò mai. Questo di Kiko mi era piaciuto un sacco! si anche per me è un bellissimo finish! 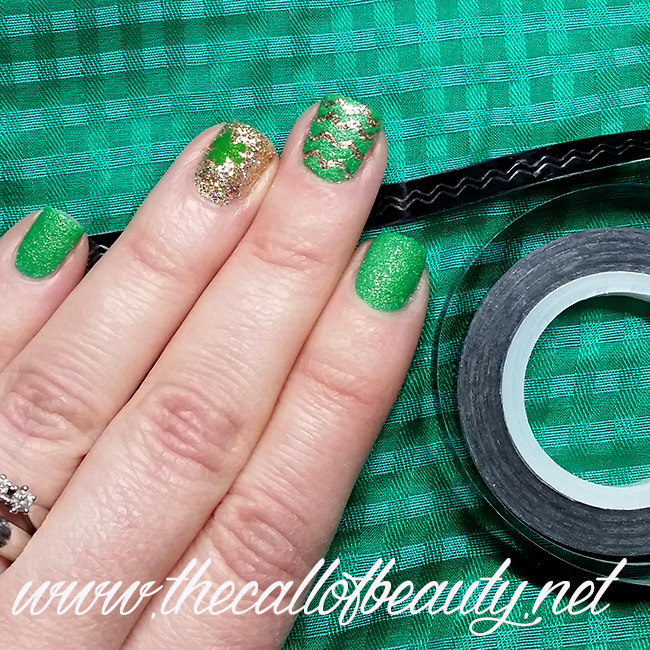 What great timing for you for this prompt, so that you can combine your favourite colour with a St Patrick's day manicure!